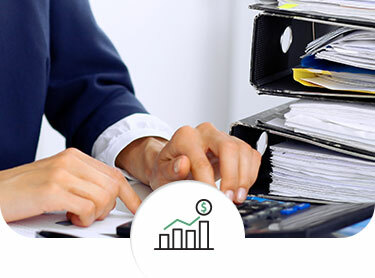 Grace S Nehrebecki LLC provides a variety of tax and accounting services at affordable prices. Grace S Nehrebecki LLC has a passion for helping people save money on taxes, bookkeeping, and accounting. Under the Internal Revenue Code returns can be classified as either tax returns or information returns, although the term "tax return" is sometimes used to describe both kinds of returns in a broad sense. Tax returns, in the more narrow sense, are reports of tax liabilities and payments, often including financial information used to compute the tax. A very common federal tax form is IRS Form 1040. 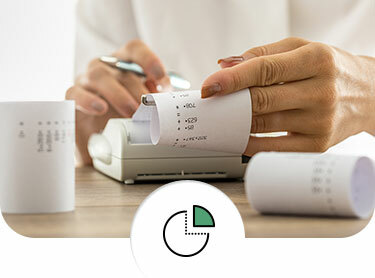 A tax return provides information so that the taxation authority can check on the taxpayer's calculations, or can determine the amount of tax owed if the taxpayer is not required to calculate that amount. In contrast, an information return is a declaration by some person, such as a third party, providing economic information about one or more potential taxpayers. Information returns are reports used to transmit information about income, receipts or other matters that may affect tax liabilities. For example, Form W-2 and Form 1099 are used to report on the amount of income that an employer, independent contractor, broker, or other payer pays to a taxpayer. A company, employer, or party which has paid income (or, in a few cases, proceeds that may ultimately be determined not to be income) to a taxpayer is required to file the applicable information return directly with the IRS. 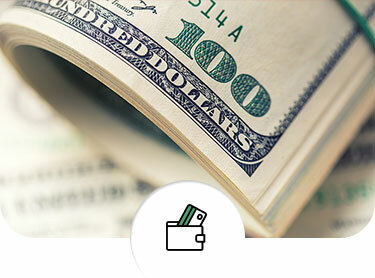 A copy of the information return is also sent directly to the payee. These procedures enable the IRS to make reasonably sure that taxpayers report income correctly. Sed ac quam ullamcorper, ornare quam sit amet, condimentum erat. Pellentesque in risus molestie, feugiat ex in, vestibulum dolor. Cras eu felis ac augue ultrices tempor sit amet eget felis. Pellentesque in sagittis nunc. Fusce dapibus turpis id mi fermentum volutpat. Vestibulum tincidunt pharetra dui.